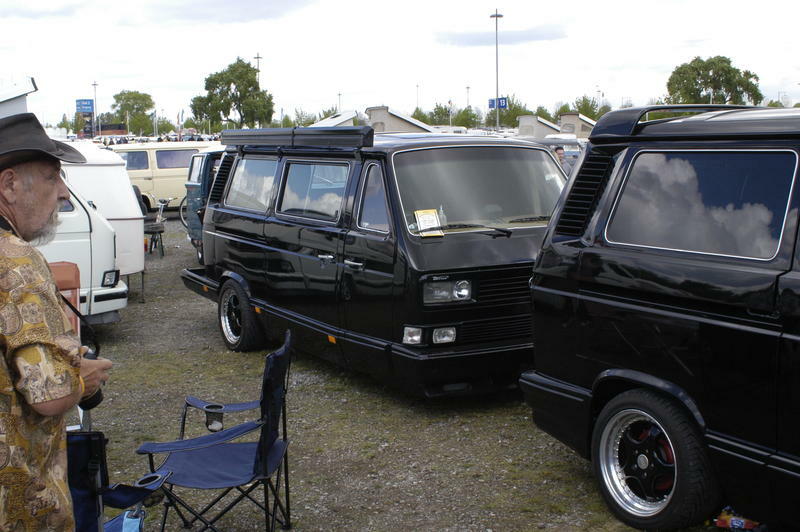 It may sound a litte strange, but has anyone converted a T25 to a cara van? We have 3 Sons (13,16&20) we have an awning, but I have this idea of cutting the front end off a T25 behind the drivers seat (say front 1/3), taking out the engine, and somehow making a trailer/cara van. - Obvoiusly out of an Old T25!! My concern of that the cara van may be "front heavy"? Any thoughts????.... other than I'm mad/stupid or both! In real life I'm an Independent Financial Adviser! I was thinking of using 2/3rds of the T25 rather than just the back 1/3rd. Possibly a really daft question....but why? You can pick up a 1970s cara van for a few hundred on Ebay at the right time of year. Personally, I think it's a waste of time and effort. I'm with Silky here. We bought us a 1970 Fokker cara van (yeah, meet the Fokkers) for 500,-€ and are happy with that. Cheers Guys - Thanks for your thoughts. The nose weight would be ridiculous, half its weight (100's & 100's of kilos), insulation terrible. Huge cost/work. They look fun but a complete 'mare. IMO. With Karl on this one. Your restriction will be nose weight which is usually limited to 75 kg. Their has been discussion on the black one before. 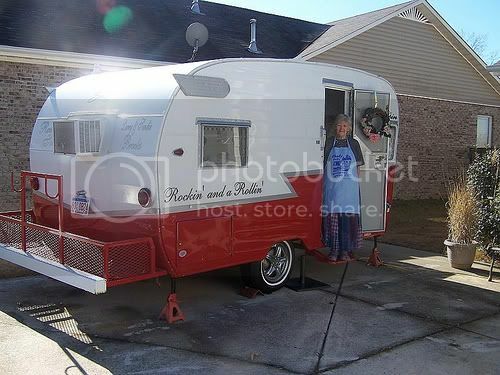 As I recall it has a hidden second trailer axle in front of the original wheels (but i could be wrong). Even still it would be over the 75 kg unless you start throwing weight in the very back as a counter balance. Billy's is a much better design as its better balanced, down side is that it's much smaller and really just a bed on wheels. Would love to see someone do it properly and take a T25 body and fill in the rear wheel arches and install A pair of axles in and about the middle. But obviously this involves major alterations, not least what to do with the sliding door. Saw this at busfest last year and they were advertising silent sliding door rollers. Anyone using them?